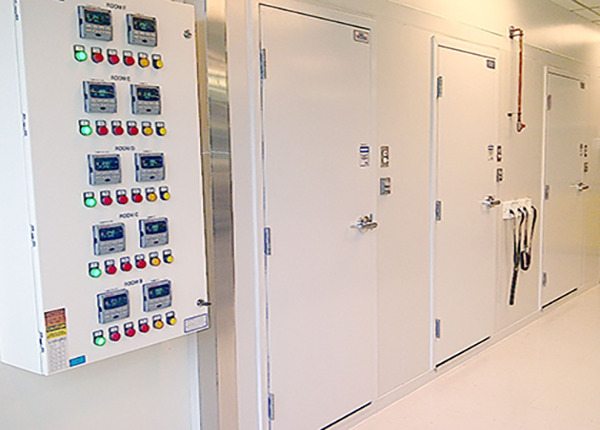 Controlled Environmental Rooms - Labworks International Inc.
Labworks International is a leading provider of turnkey clean room solutions. We utilize industry leading products combined with innovative engineering and an extreme focus on detail to ensure our rooms meet the most stringent requirements. Designing in quality and serviceability ensures your investment is protected for the long term. 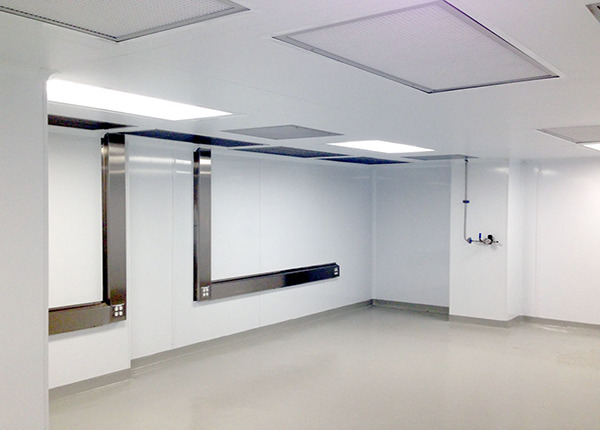 We offer a full range of clean rooms complete with all required equipment and casework. 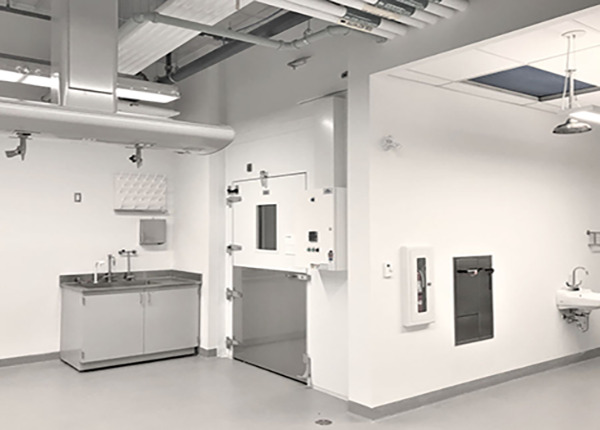 Labworks manufactures a full range of custom environmental rooms ideal for higher education, research, and pharmaceutical applications. Our rooms offer precise control over temperature and relative humidity, with dimensions available to suit any space. Our controlled environmental rooms feature preconditioned ventilation air for those which are used as occupied spaces. In critical operations they can be fitted for 100% redundant backup systems. Labworks provides a complete range of stability chamber designs with flexible performance parameters. Our designs can meet the changing requirements of product testing and deliver stable rooms at 25°C/30RH to 40°C/75RH. 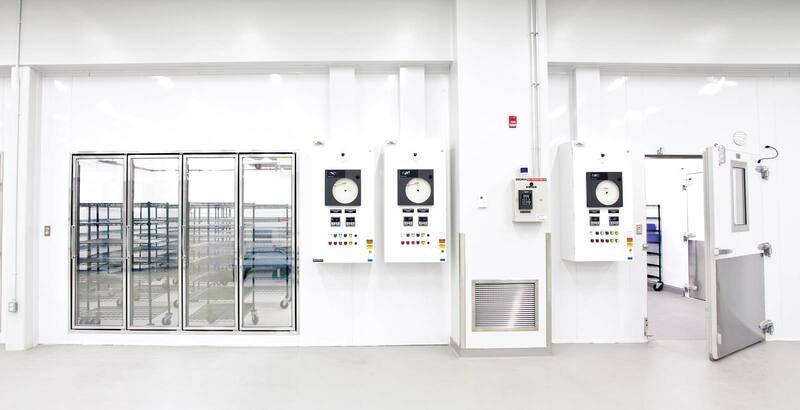 Featuring Labworks' innovative Labtech refrigeration system, our walk-in cold rooms are ideal for any application requiring precise and reliable temperature control. Temperatures are user adjustable in a full range from 4°C up to 37°C, ±0.5°C. Our systems mount outside of the room which maximizes available space and eliminates the requirement for drain lines and other equipment within the room. Our highly efficient systems are found in universities, hospitals, and reseach institutions throughout North America. Labworks specializes in the design, manufacture and installation of validated environments. 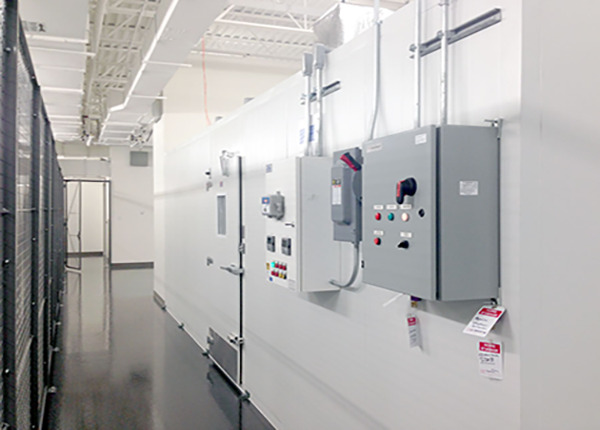 Our 2°C – 8°C validated cold rooms are available in sizes ranging from small walk-in rooms up to warehouse-sized coolers. Each room is engineered to guarantee it fully passes all mapping and validation tests. 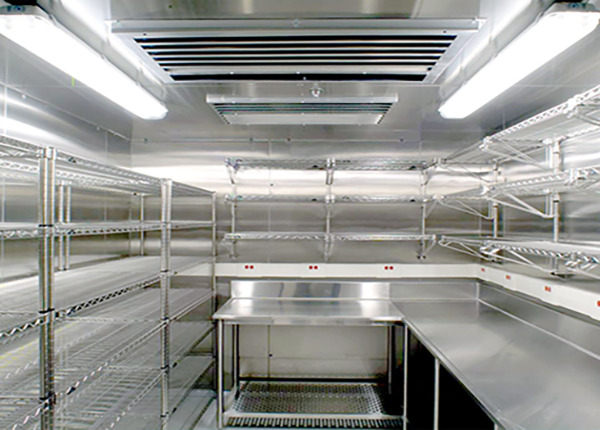 Walk-in freezers utilize our industry-leading 'constant temperature coil' to ensure there are zero excursions in temperature performance during all operating conditions for the freezer. We offer full mapping and validation services through our partner Thermal Consulting. Carefully designed for reasearch environments, the innovative features of our insect rearing rooms ensure accurate and long-term operation. Advanced industrial-grade control panels with simple user interfaces allow flexibility during the study term. We utilized specially protected coils and equipment to ensure proper performance and a long lifespan of the equipment. Our specialized programmable lighting system allows for efficient operation under a range of conditions and includes a red-light feature for harvesting. In many cases research and production spaces require environmental chambers that are intrinsically safe or explosion-proof. The use of products such as acetone or ethylene can produce conditions where there can be no open electrical components in the space. Labworks specializes in these complex solutions and has pioneered non-electric door heaters and explosion-proof evaporators for these purposes. 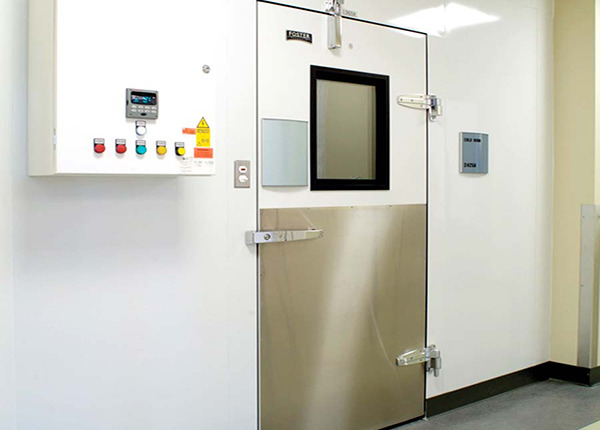 These chambers and rooms are available in both standard and validated (GMP) configurations. Compliant to the most stringent standards, Labworks custom designs archival rooms for a range of material and conditions. Highly precise and consistent temperatures and humidity are required for valuable items that are archived. 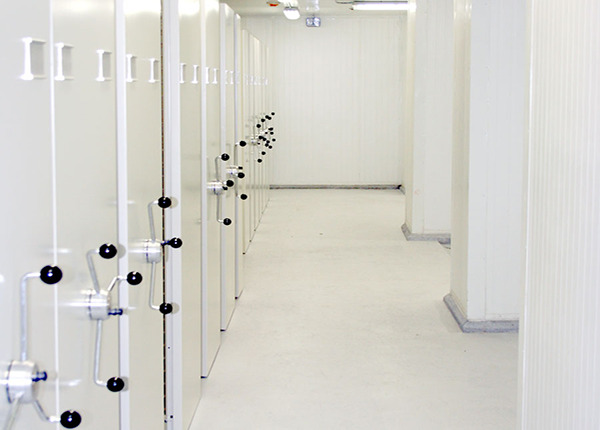 With 100% redundancy, integrated security features, and all conditioning equipment outside of the space, these rooms are ideal for storage of high value assets. We can provide important options such as dry sprinkler systems, embedded security systems, and high-density storage systems.